Scary monsters will payout with high wins in this entertaining slot. So Many Monsters is a fun colorful and bright Bitcoin online pokies game featuring wacky monster characters. This game features 25 ways to win across five reels, and when you have a spin you will encounter Frogmosher, Eyez, Squideye, Ratvonstein and Baxter monster symbols. The biggest jackpot in the game is over 300,000 coins so if the monsters take a liking to you, you will be rewarded big time! Developed by Microgaming and playable on PC, mobile smartphones and tablet this game can be accessed anywhere you have an active internet connection. To win the free spins you need to trigger three or more of the green splat scatter, you are spirited away to the free spins feature where you can pick your favourite from the five options. You can select between 8, 10, 12, 14, 16 free spins with payouts highest with the lower free spin option. Do you want big, big wins or more free spins? Take your pick and try your luck! . I would go for 8 free spins as you can win a huge $31,000 per payline based on a $2.20 spin. The game’s logo is your wild and as such whenever they spin in they can and will help to complete winning combinations. 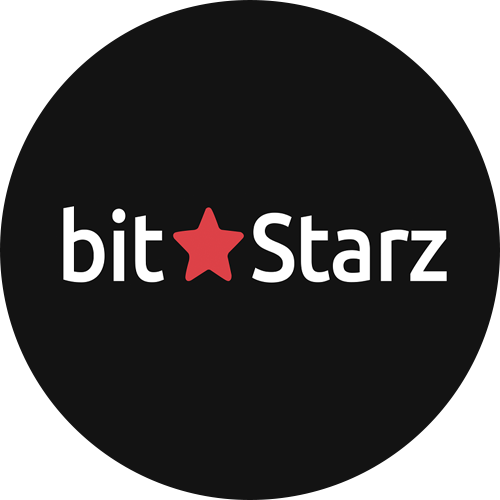 Apart from the free spins bonus game above and the splitting reel symbols, there are no additional bonus features when you play Bitcoin online pokies games. 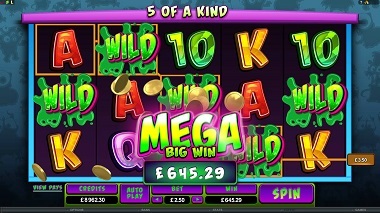 So Many Monsters is a fantastic new pokies game, innovative, sharp and with colourful graphics, sound and a interesting monster characters, it will keep you entertained with real money play for hours.